The 11 people killed in the mass shooting at a synagogue in Pittsburgh included a married couple, two brothers and a 97-year-old woman, authorities said Sunday. The victims' names were released Sunday morning by the Allegheny County medical examiners' office, one day after suspected gunman Robert Bowers opened fire during a weekly service at the Tree of Life synagogue in Pittsburgh. 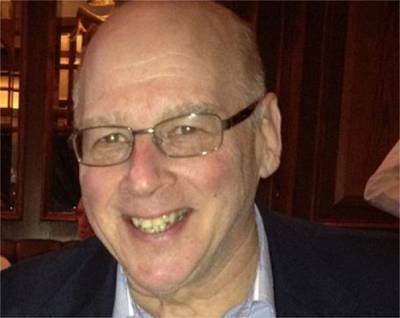 Cecil Rosenthal, 59, and David Rosenthal, 54,both of Squirrel Hill, were brothers, according to Allegheny County Chief Medical Examiner Karl Williams. Bernice Simon, 84, and Sylvan Simon, 86, both of Wilkinsburg, were husband and wife. The youngest victim was David Rosenthal. The oldest was Rose Mallinger, 97. Williams said at a news conference that the victims' families have all been notified and are "are in shock" and "grieving." Myron Snider, a friend of Wax, told the Associated Press that the retired accountant as "such a kind, kind person." He said Wax was a pillar of the congregation, according to the AP. "He went Friday night, Saturday and Sunday, when there were Sunday services," Snider said. "If somebody didn't come that was supposed to lead services, he could lead the services and do everything. He knew how to do everything at the synagogue. He was really a very learned person." He also told the AP that Stein was "the heart, the religious heart" of the New Light congregation, which was one of three congregations that hold services at the synagogue. "They led the service. They maintained the Torah. 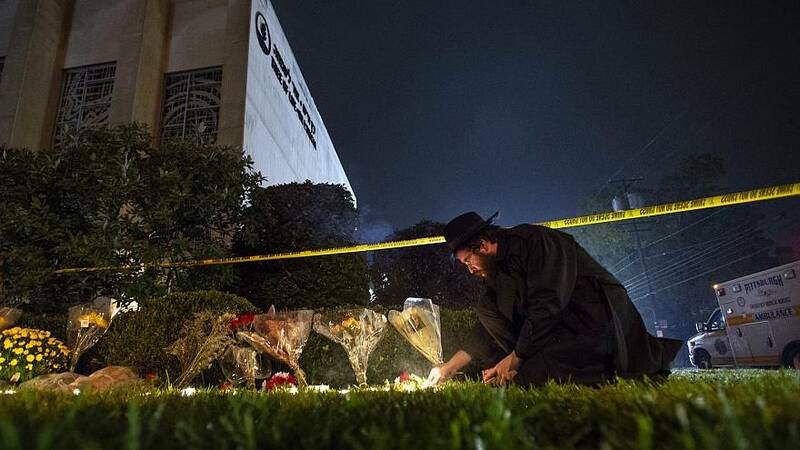 They did what needed to be done with the rabbi to make our services happen," he told the AP. Zachary Weiss, whose father was filling in for a rabbi at the Tree of Life congregation, told NBC News Saturday that his father told him when the shooting began, it initially sounded like a "car crash." But soon it became clear they were dealing with an active shooter, Weiss said. "My father was able to make sure that everybody was hidden, whether it's in the back or they were hidden in place," he said, adding his father went downstairs to check on another congregation. At one point, his father saw shell casings moving, but did not get a clear look at the gunman, Weiss said. Weiss said he hoped people would remember the victims of the shooting, as well the first responders. He called for the city to come together amid the tragedy. "I'm literally seething and my heart breaks for so many people," Weiss said.